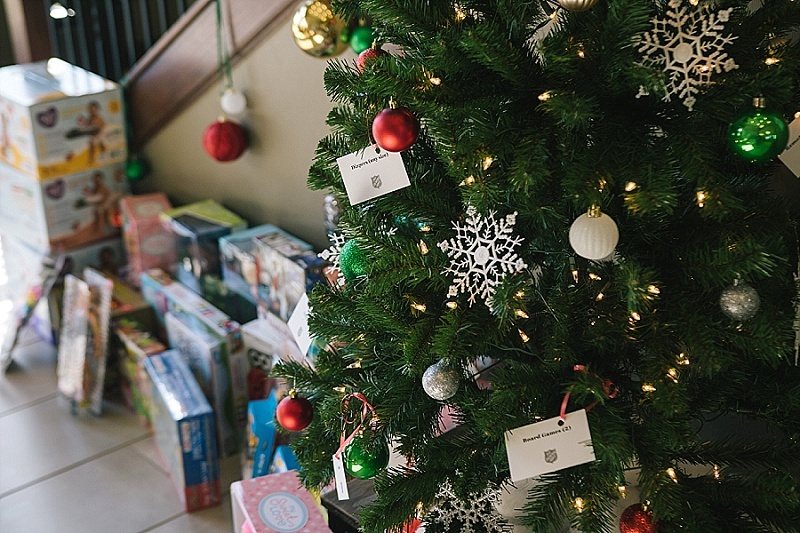 This holiday season, we hosted a drop-off location for the Salvation Army Toy Drive! Each PC Executive Services location had a designated drop-off area and a list of needed items. Needless to say, it was a hit! All of the receptionists would check in with each other on the status of our progress. It was a joy to see so many members and employees participate! We were able to see the final numbers at our Christmas parties. Timberbrooke & Mon Abri combined their efforts during the Christmas party. We donated over 50 toys & essential items, which is more than our initial goal! Thank you to everyone who participated. We look forward to doing this again during the 2019 holiday season! 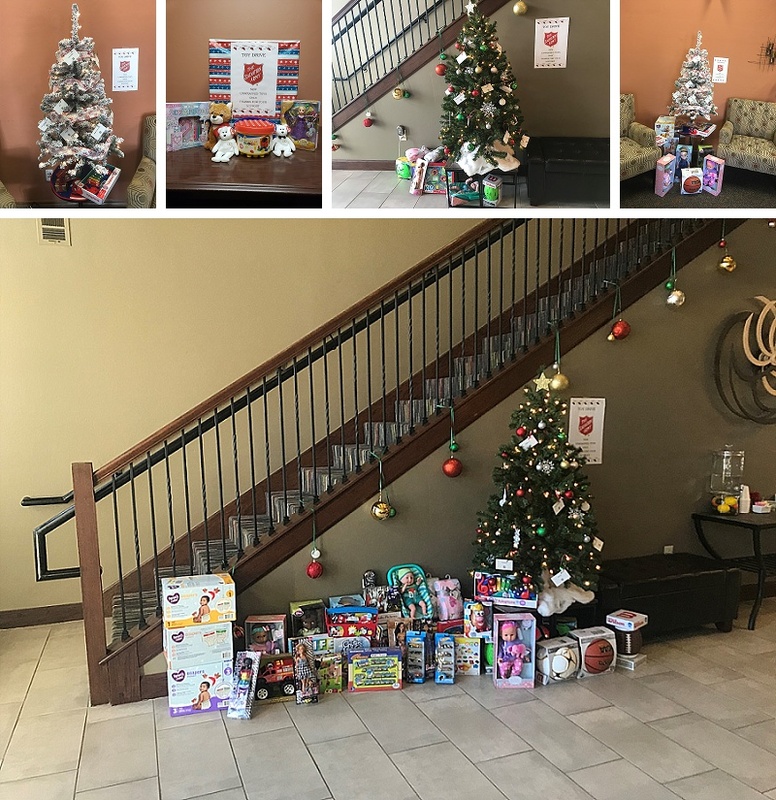 Right before we took our first set of donations to be dropped off, we had to show off all of the wonderful toys donated! We used two vehicles to deliver the first round of donations. Diapers, blankets, and some clothing items were included. Donna, Dustyn, and Beth showing off the members’ & employees’ group effort! 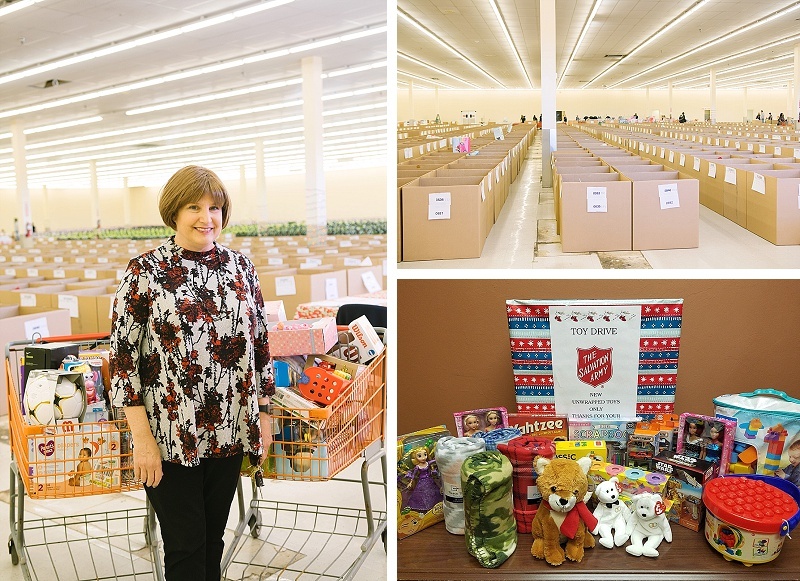 Beth had a great time dropping off the donations to the local Salvation Army. Each box represents a family in need. We look forward to participating again to help the Oklahoma community in any way possible.